With more than a nod to sister restaurant Bread Street Kitchen in the City, this all-day venue just off Regent Street provides a casual haven for diners. 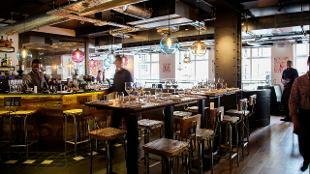 Another from Gordon Ramsey’s stable, this two-floor eatery is perfect for a quick breakfast, lazy lunch, evening cocktails or a substantial dinner from the modern European menu. 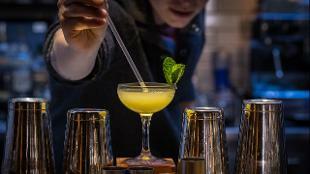 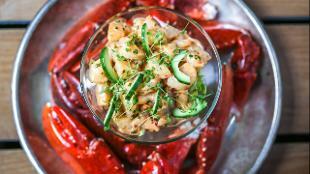 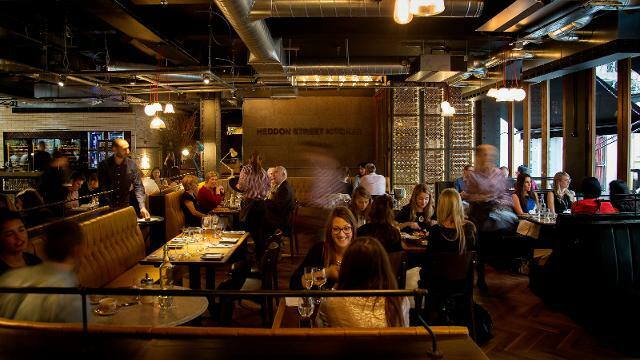 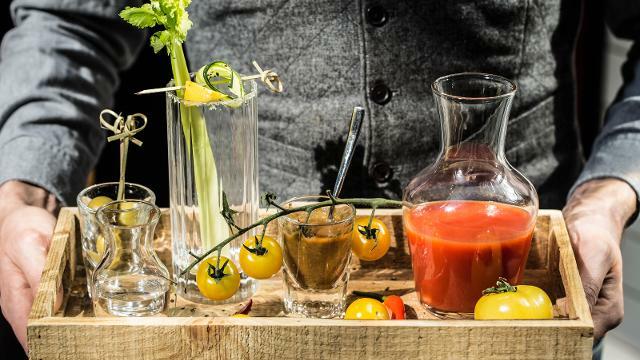 Is Heddon Street Kitchen your business?